LinkedIn is one of the few social networks that aren't about having fun. 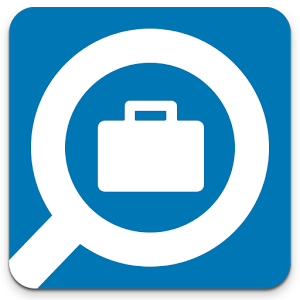 Folks use it to find jobs, get jobs, and talk to other people about their jobs. Really, it's the opposite of fun. 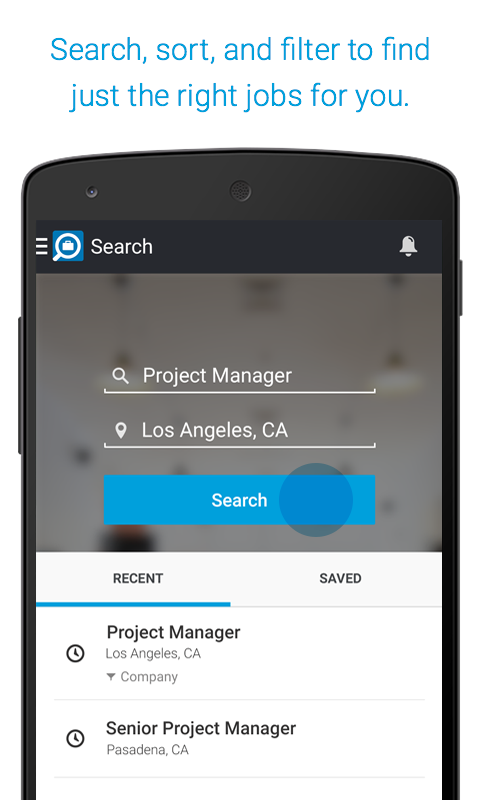 Now the company has released a dedicated job search app into the Play Store. This way you can cut through the various community groups and quasi-inspirational postings to get straight to the reason you dug up your old LinkedIn password in the first place. 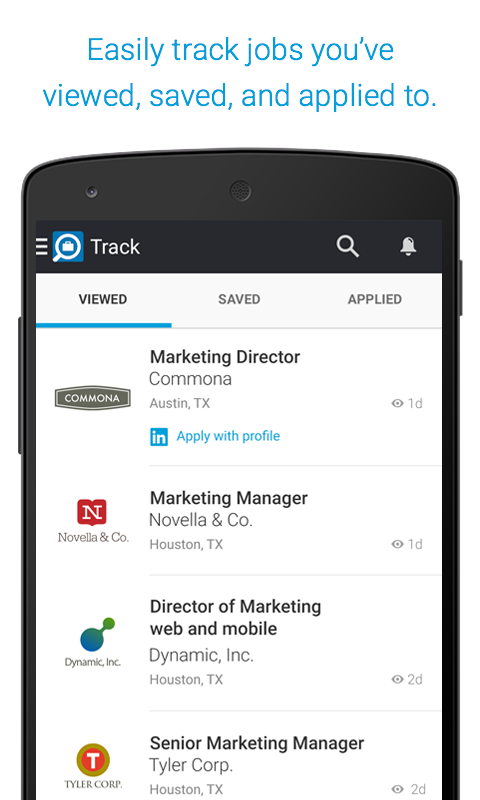 LinkedIn Job Search lets you search for specific types of work by location, read the description, and apply. 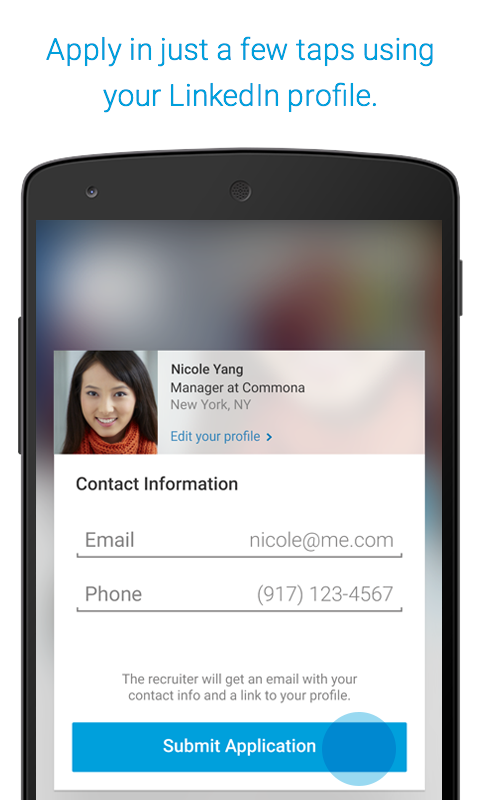 The app obviously integrates with the social network, so you can see which of your contacts works at a company and prefill your biographical information into applications. 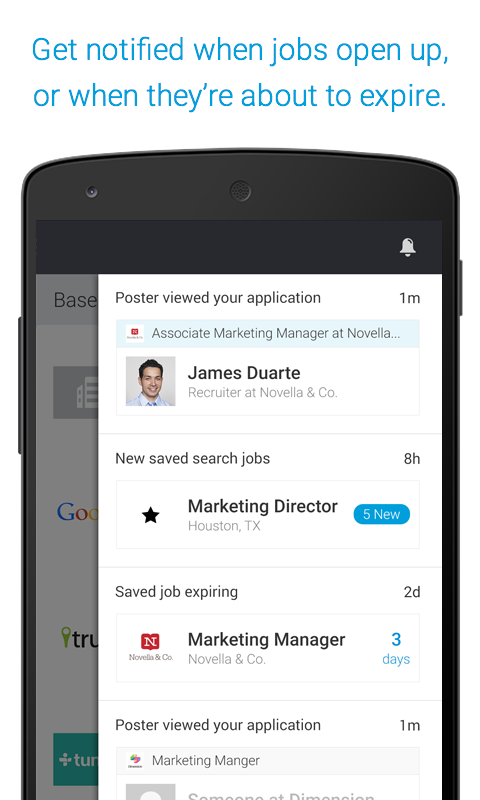 Then you can use the app to track which jobs you've viewed and applied for. 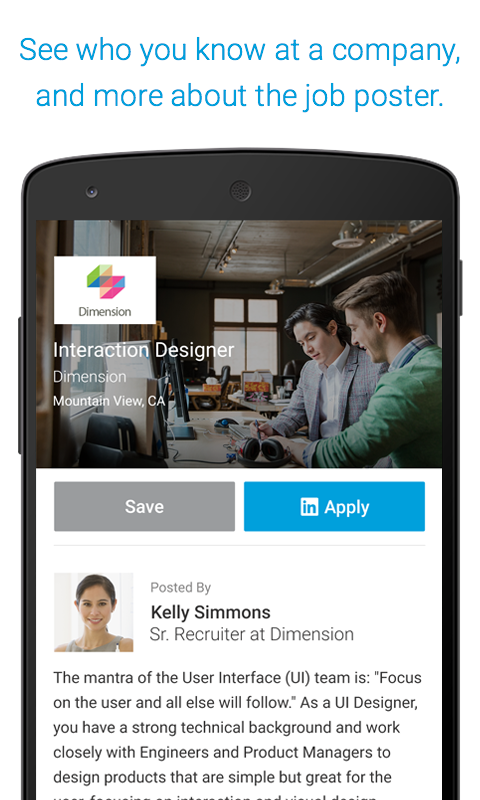 LinkedIn says it won't broadcast your activity to the rest of your network. Your profile has said you're an artist and a visionary for eight years. No one needs to know what you've actually been up to during that time, right?